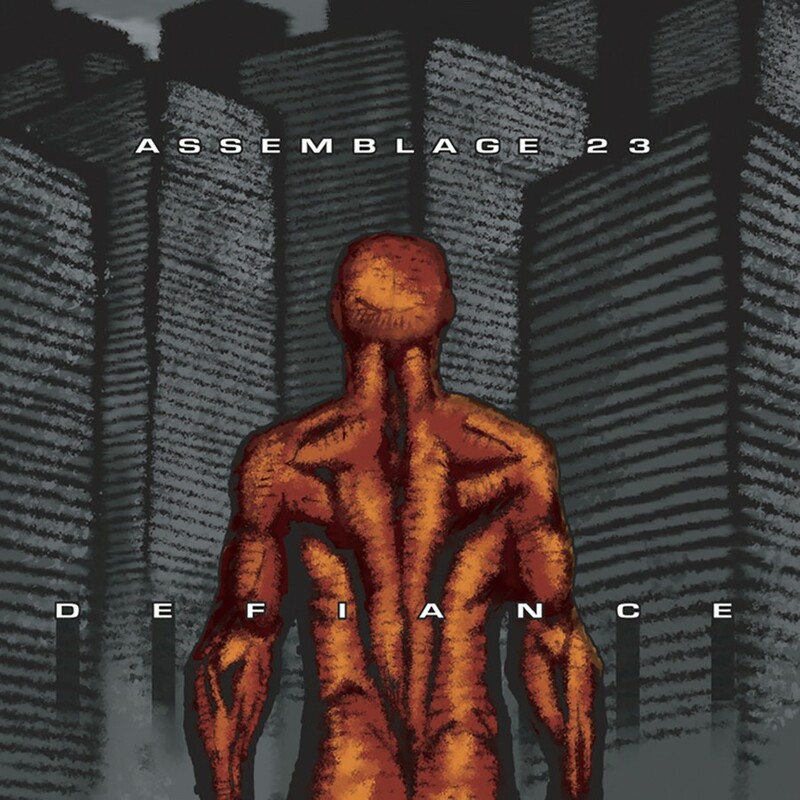 To further the American electro act's success, a third album, Defiance, was completed for October 2002. 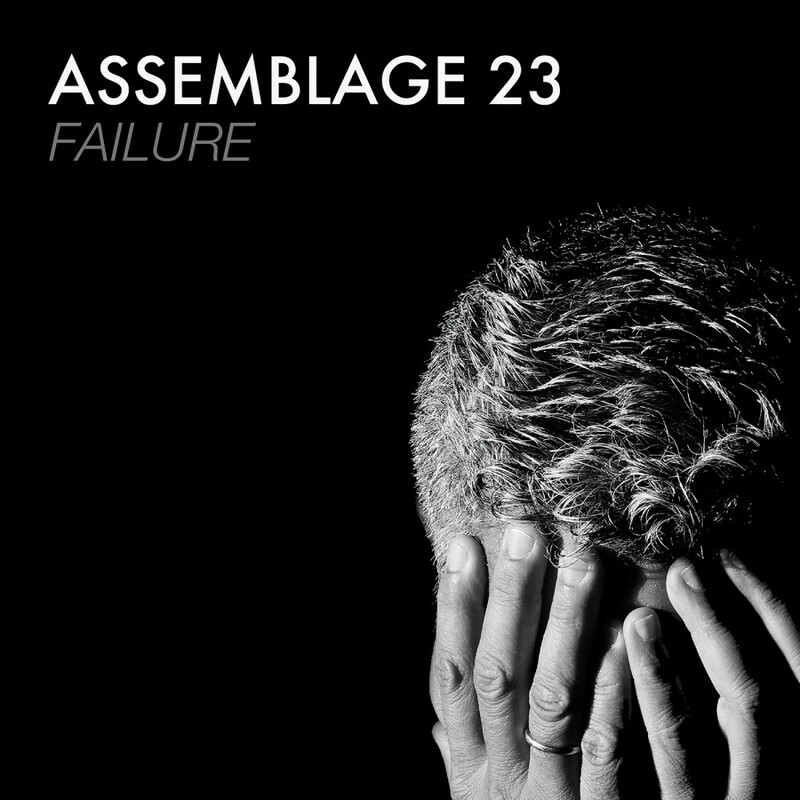 Defiance pushed Assemblage 23's sound to the limits of only the imagination. 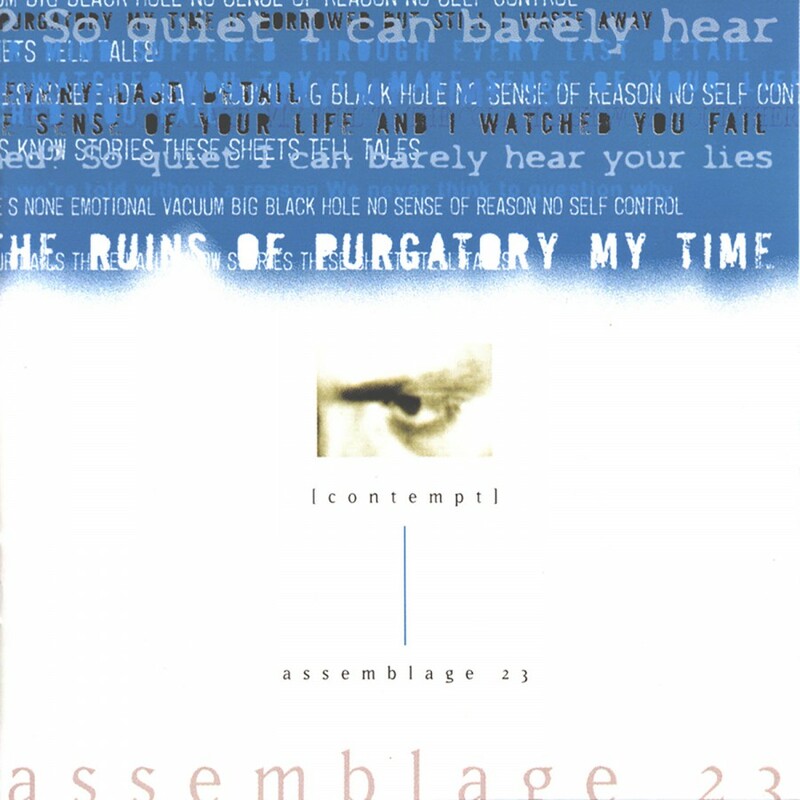 Signature melody constructions, driving rhythms, non-stop beats, and highly emotional and personal lyrics made Defiance a logical follow-up to the widely reveled Failure. 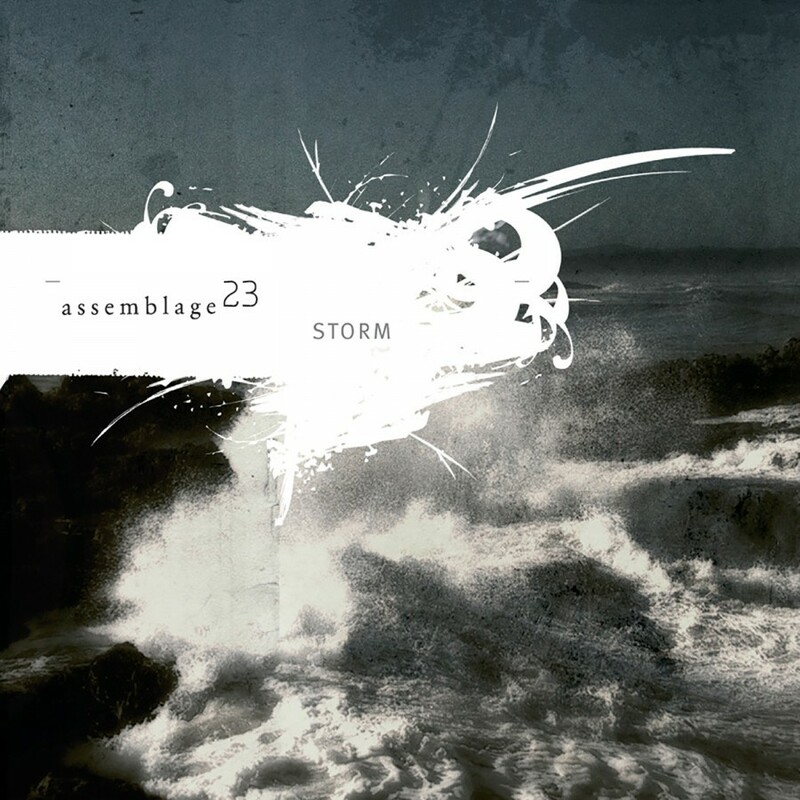 For 2004, Assemblage 23 returned with two singles, Let the Wind Erase Me and Ground, and their fourth album Storm. 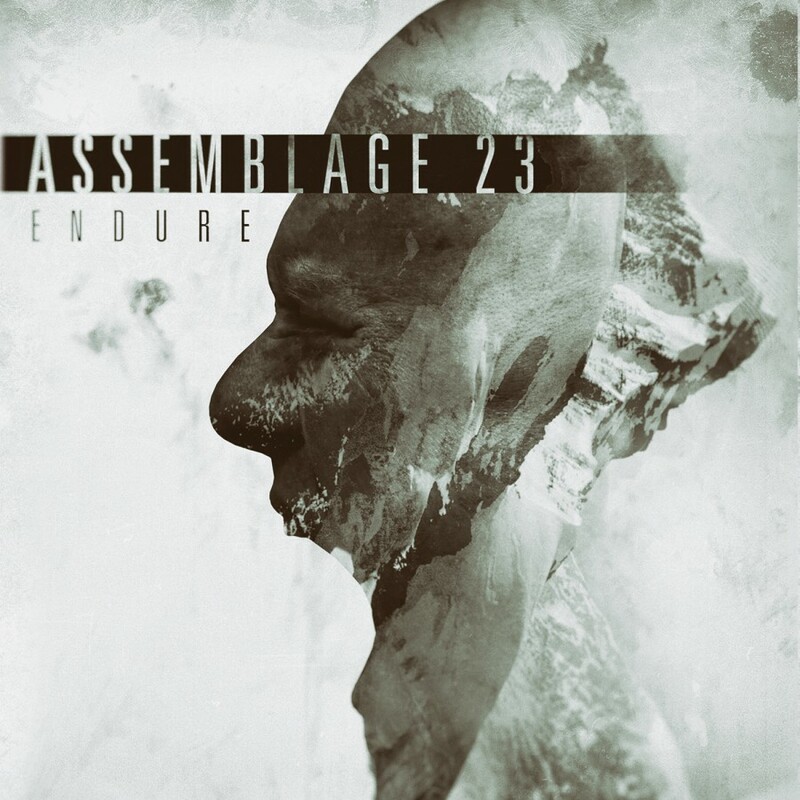 Dubbed the most complex Assemblage 23 release thus far, Storm experimented with innovative sound compositions and elements, solidifying A23’s position as the most successful American EBM act to date. 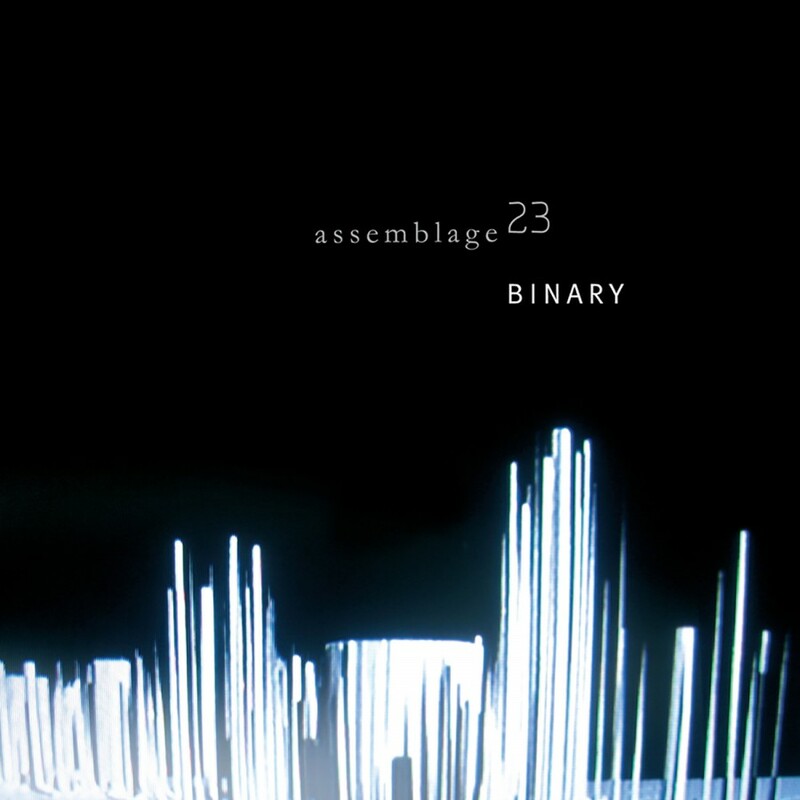 Two and a half years passed after the release of Storm, Assemblage 23 released the Binary single, and Meta album. 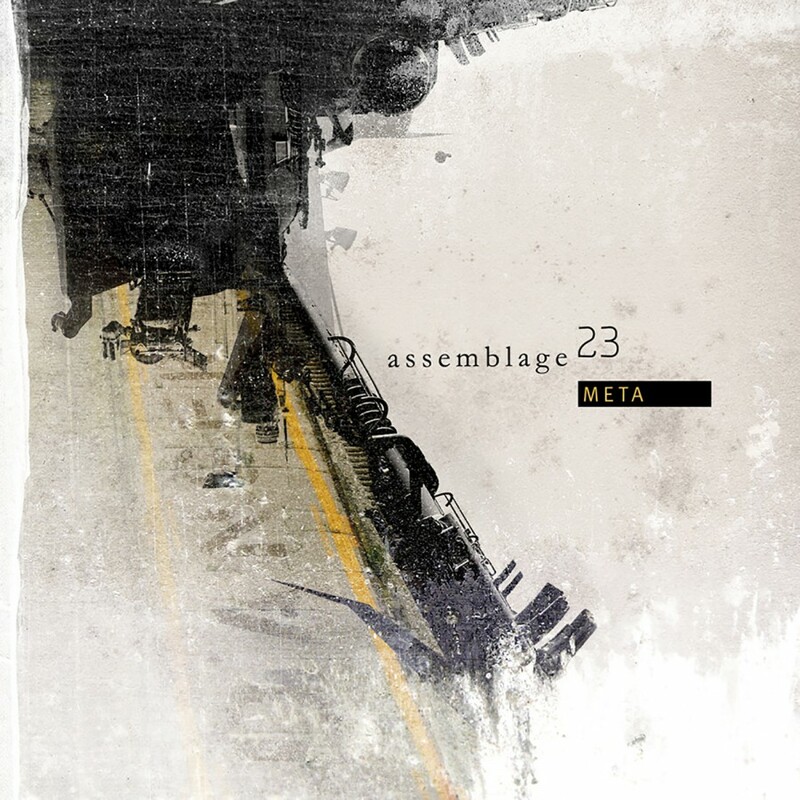 Several tracks on Meta have the signature A23 sound while others are slightly different in approach. 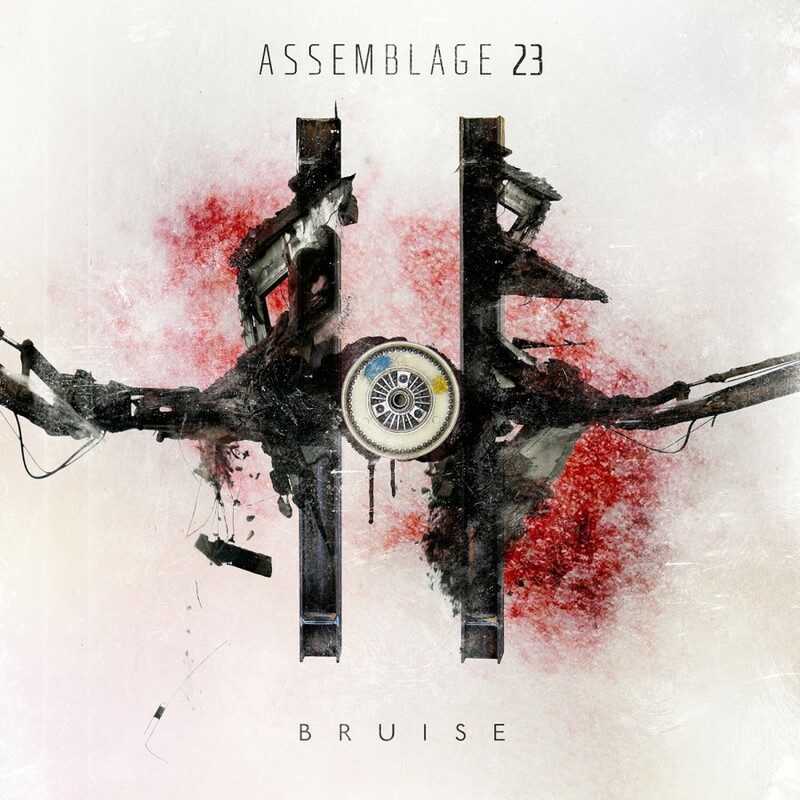 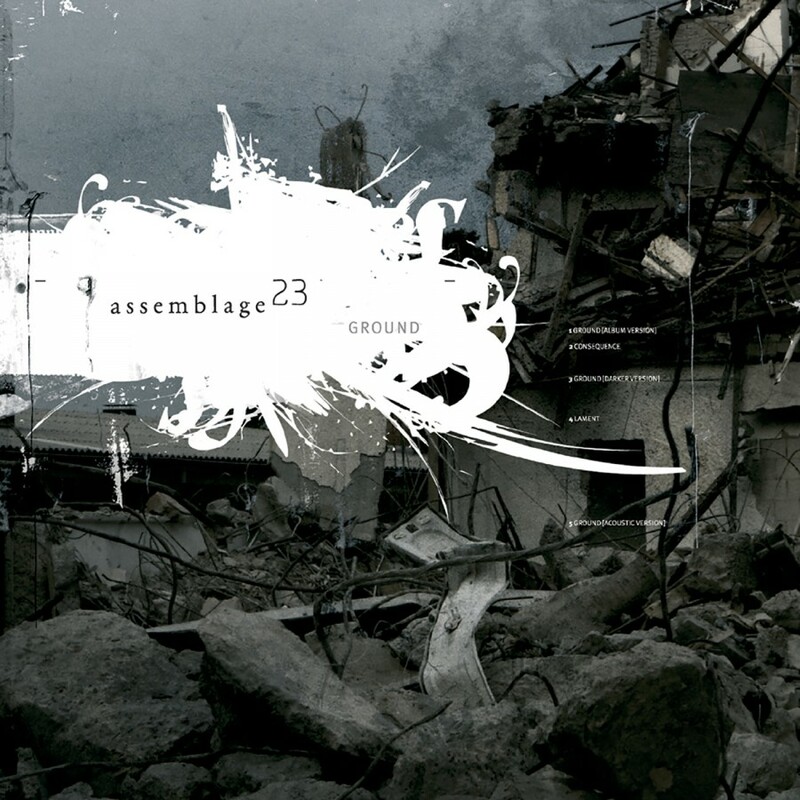 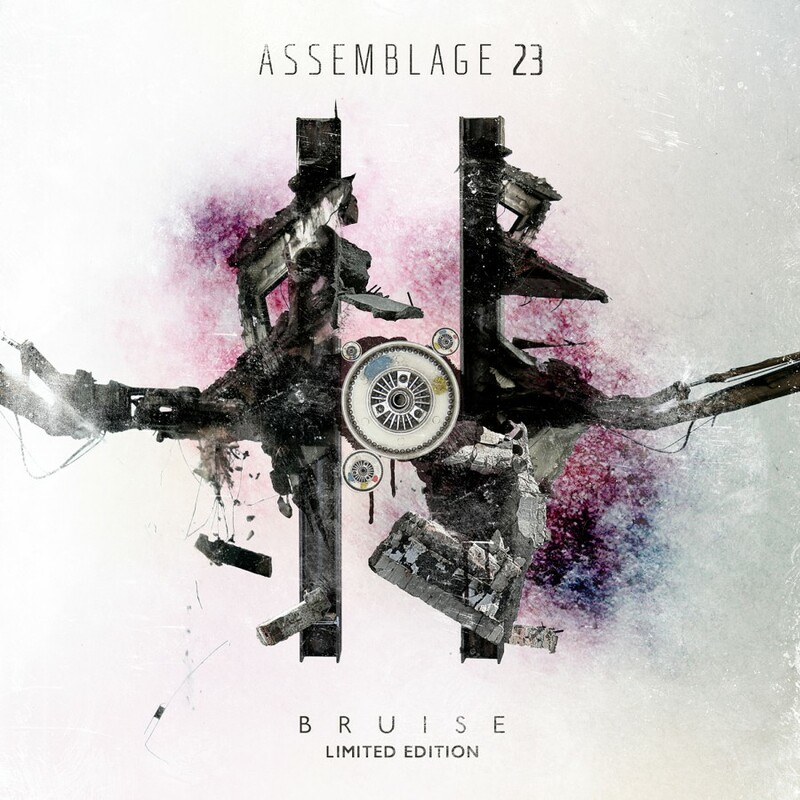 The album was a giant leap forward in the way of Assemblage 23’s sounds production and shattered any and all preconceived notions about the band and their music. 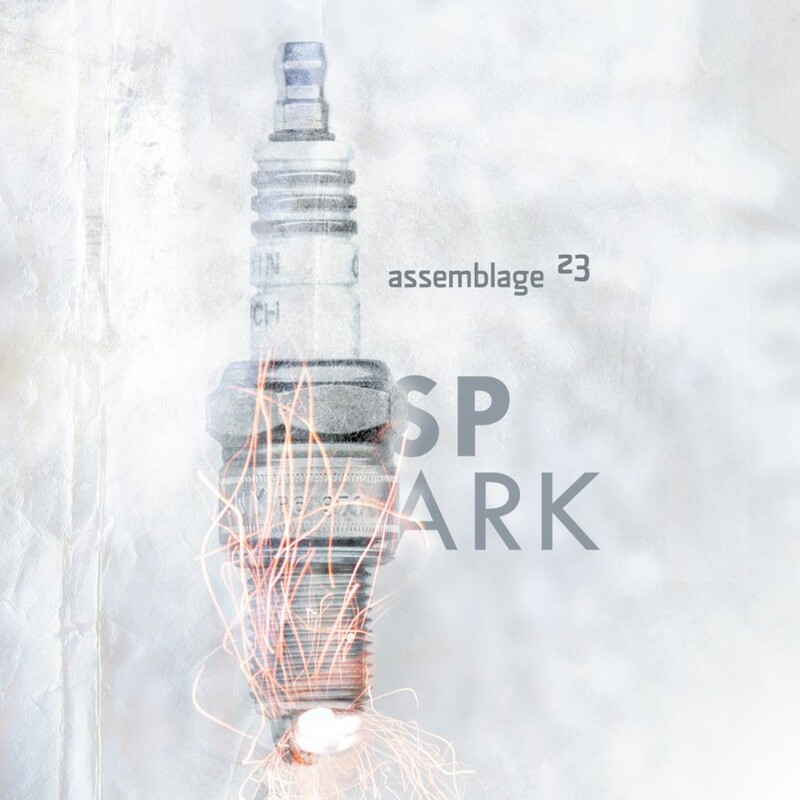 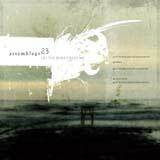 In 2009, Assemblage 23 released the Spark single as a precursor to his newest album, Compass. Each output shows a more polished and mature sound. 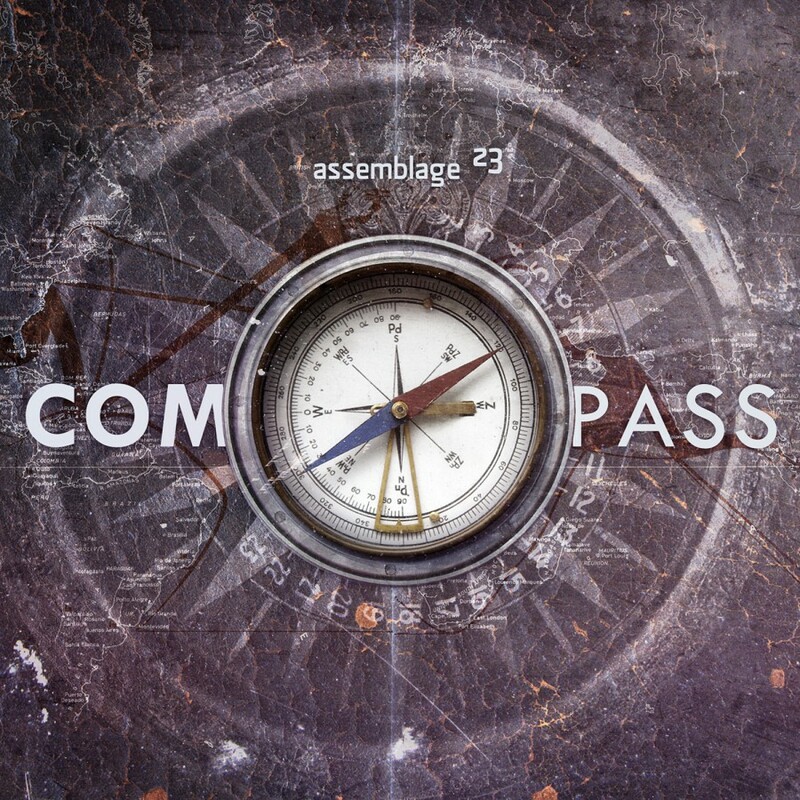 Solid beats, interesting melodies, and meaningful lyrics give the album a dynamic clarity. 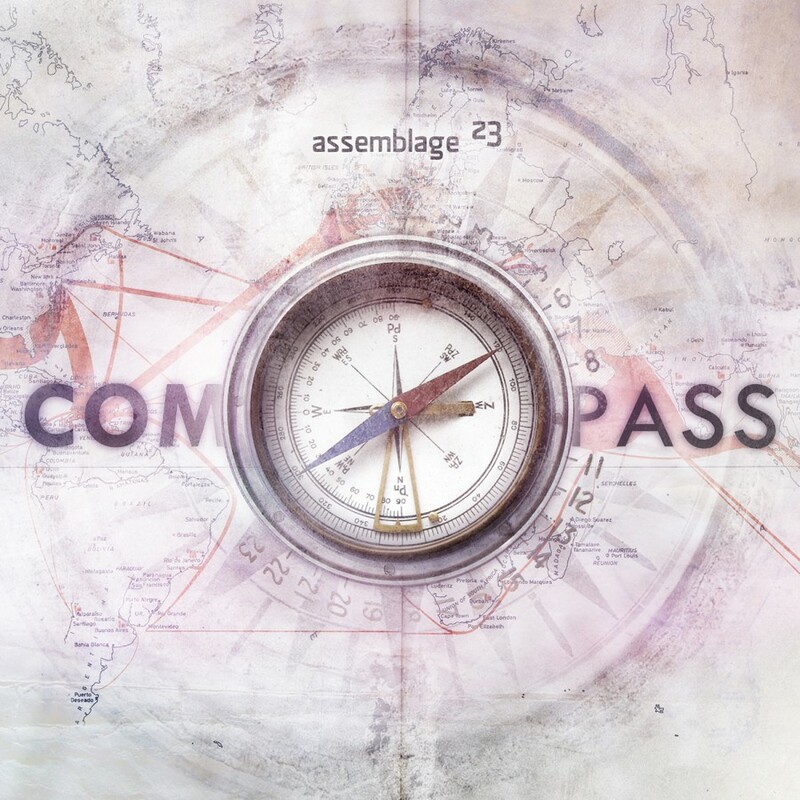 From the intensive opening track, “Smoke,” to the danceable “Impermanence” through the heart-wrenching closing track, “The Cruelest Year,” Compass takes Assemblage 23 to the next level with each unforgettable song.